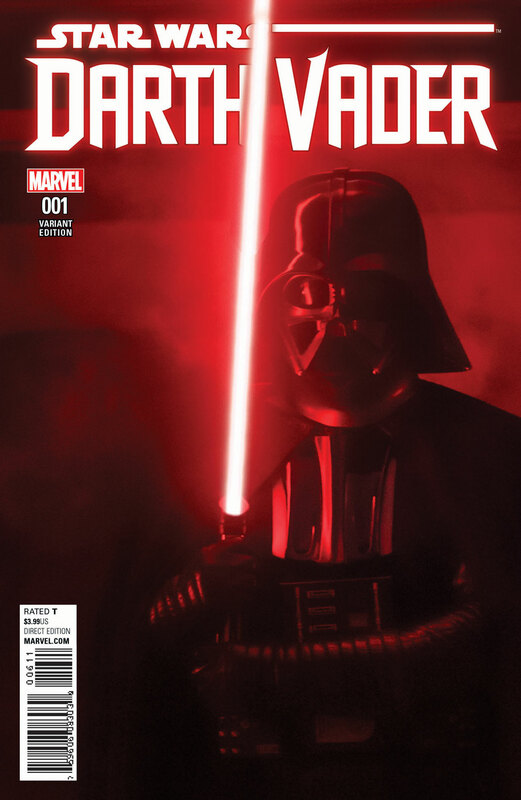 Since acquiring the publication rights to Star Wars several years back, Marvel has without a doubt reinvigorated the timeless science fiction franchise in the comic book medium. 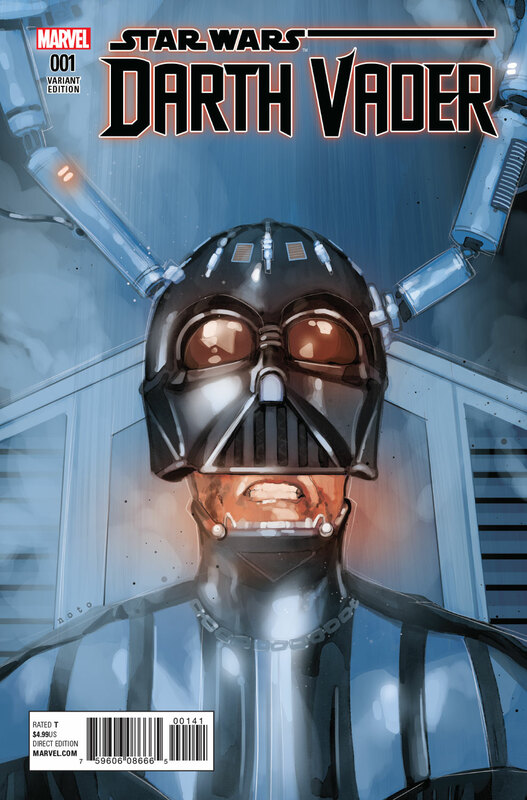 I mean, Dark Horse’s efforts were certainly nothing to sneeze at, but since coming over to the House of Ideas, the books have pretty much been a permanent fixture in Diamond’s Top 10. 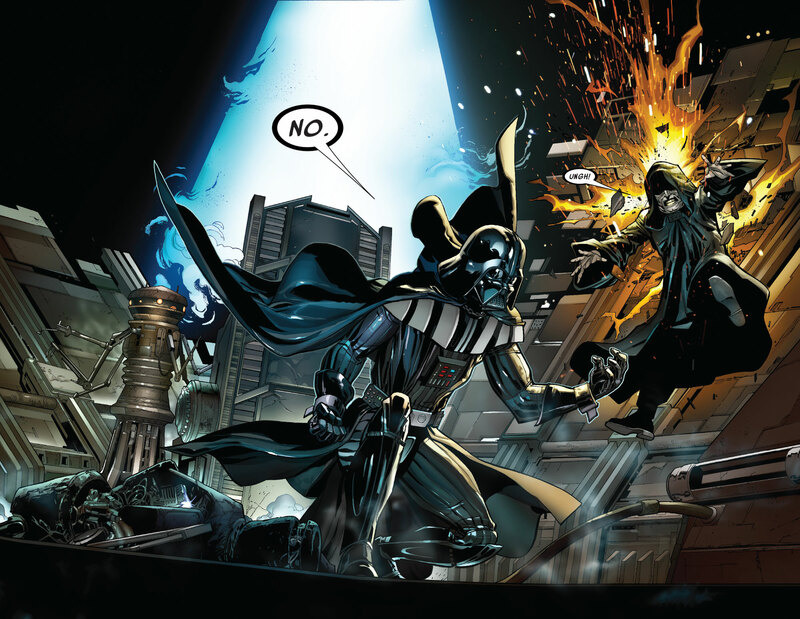 Sure, there’s the immediate “Star Wars by way of Marvel” appeal, but need we remind you, the publisher has consistently hired some of the industry’s top talent to handle the various titles in the line, so that certainly helps. 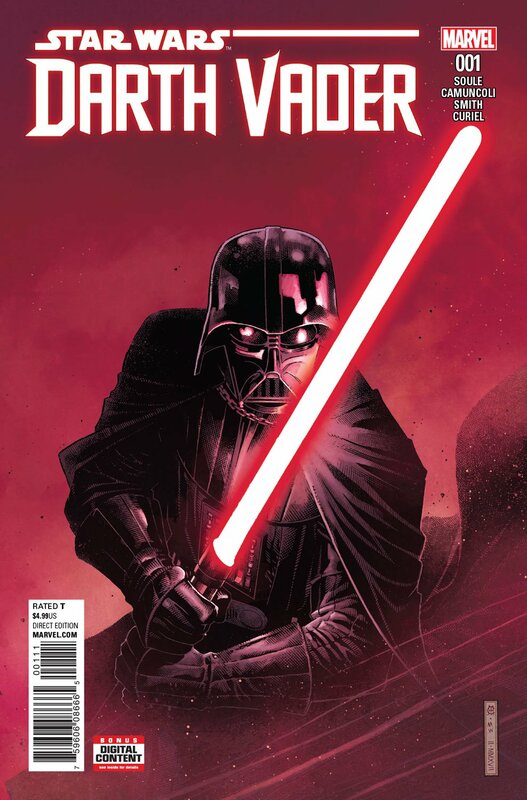 Plus, readers are assured to come back for more when crossovers abound or when, say, a new Darth Vader series launches. 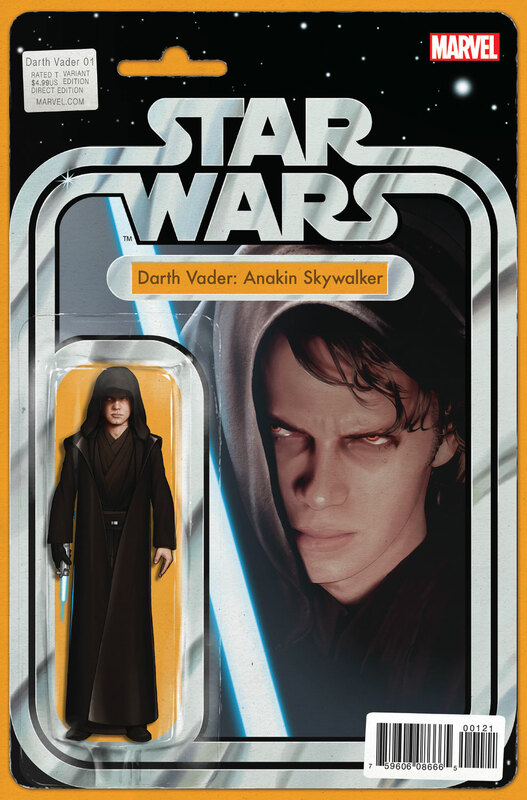 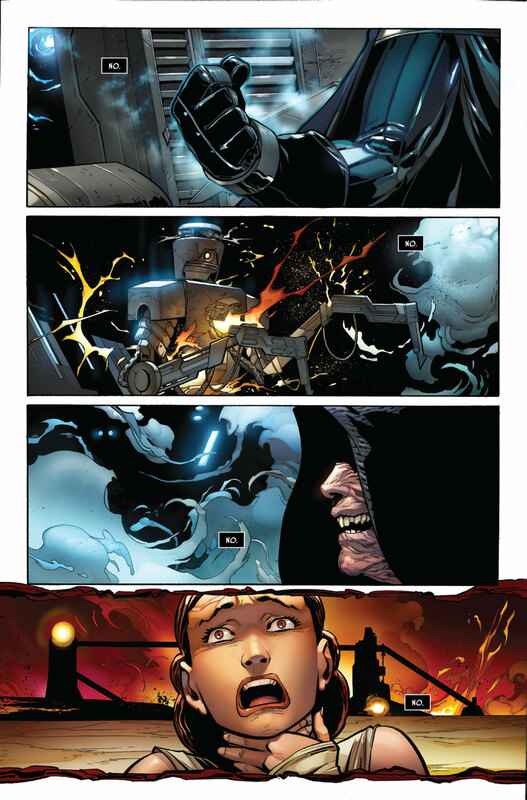 That’s right, in a matter of weeks, Marvel will show us what happened following the events of Revenge of the Sith as Anakin Skywalker takes “his first steps into a darker world as…Darth Vader, Dark Lord of the Sith!” On that note, series editor Jordan D. White had this to say about the book. 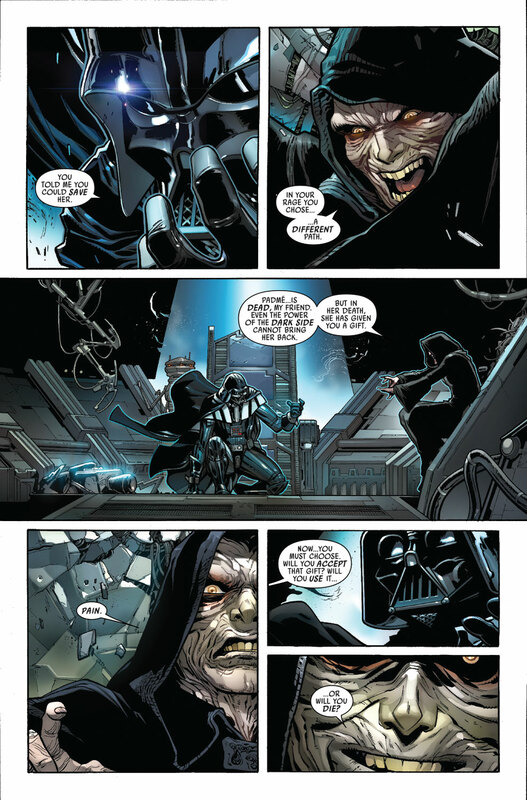 Circling back to what I said earlier about employing great creators, you have to admit that Soule writing and Camuncoli illustrating is sure to entice those still on the fence. 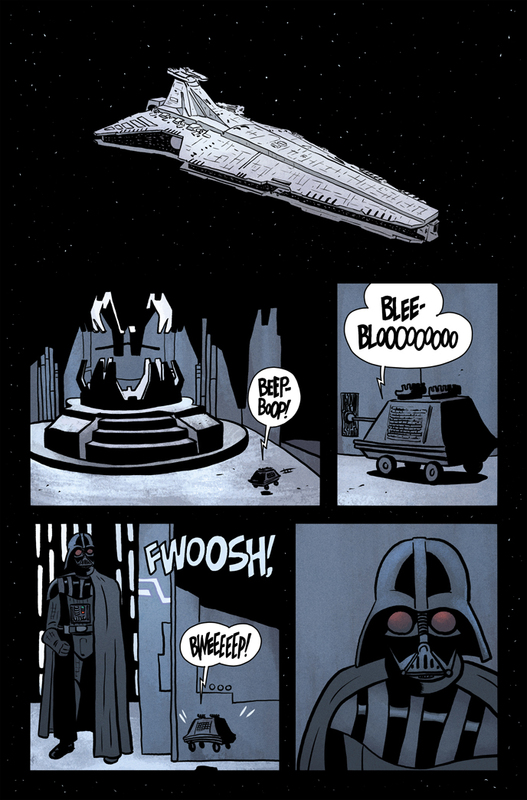 And should you need a little more motivation, be sure to check out the gallery at the top for a generous helping of variant covers as well as a lettered preview. 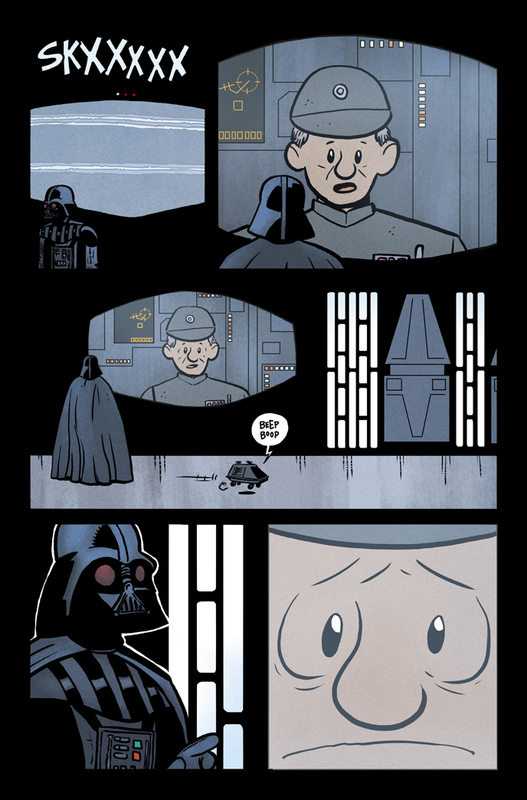 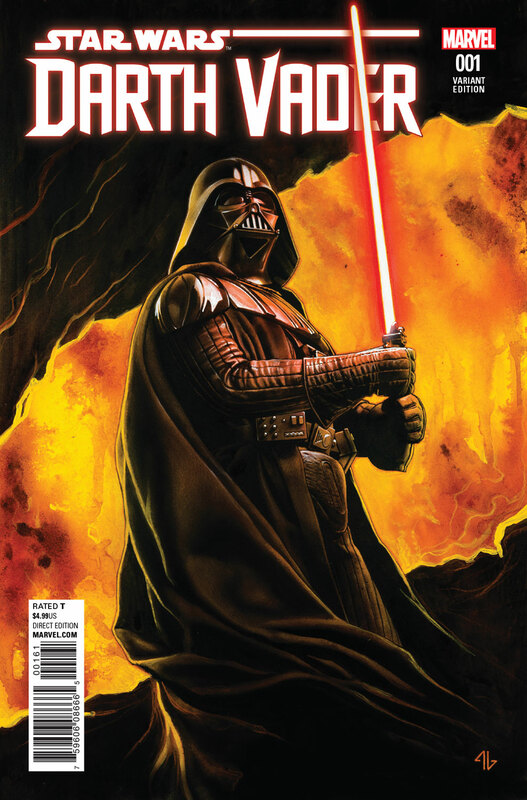 Darth Vader #1 arrives in comic shops on June 7.